Ms. Saheb has over 15 years of experience designing and altering buildings in the 5 boroughs. She is an expert in Zoning changes and understands City Regulations. She saves time by cutting down city red tape. She brings in contractors and helps build the project. View Ms. Saheb's extensive bio and project list. 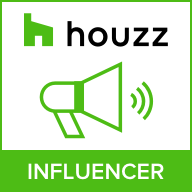 Read 24- 5-star reviews on Houzz. 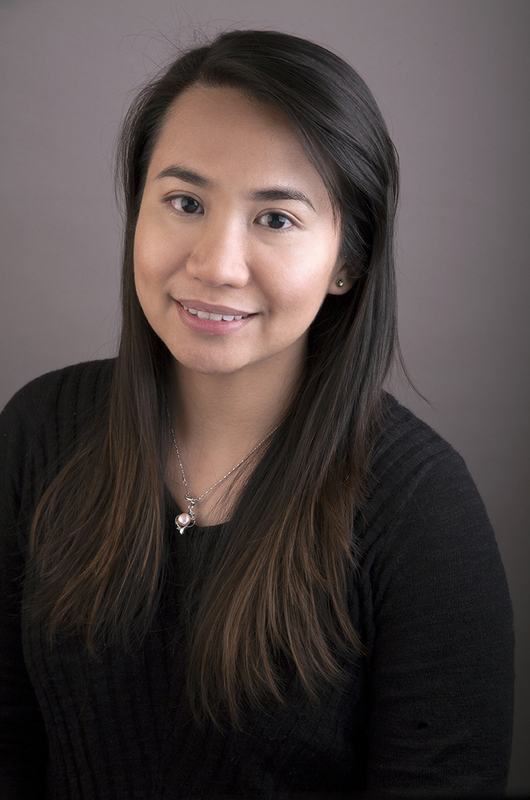 Ms. Umali has 5+ years of experience in architectural design, production, and project coordination of residential, commercial, hospitality, and corporate projects. She also has additional experience in interior design, environmental graphics, and graphic design. Ms. Umali is a licensed architect in the Philippines and has a Bachelor’s degree in Architecture from the University of Santo Tomas. We add building area and convert building uses. At Saheb Architecture we do things a little differently. We listen intently. We accept challenges without hesitation. We design boldly. We manage strategically. We collaborate openly. And we deliver without compromise. Will Be the Most Valuable Thing You Can Do!